1. 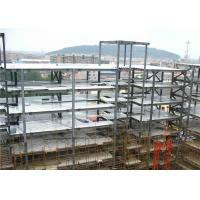 Steel is a highly durable metal. It can withstand a considerable amount of external pressure. 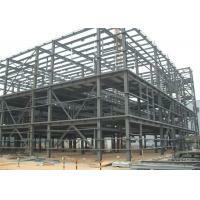 Hence, steel structures are earthquake resistant whereas concrete structures are brittle. 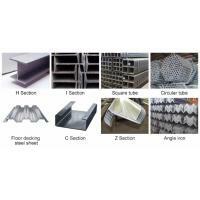 Concrete is not as resistant as steel. 2. 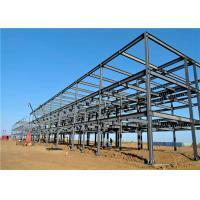 Steel structures have a good load carrying capacity unlike concrete structures, which have a low load carrying capacity. 3. 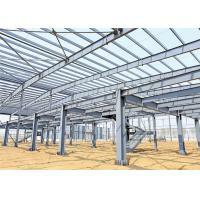 Steel is a tensile metal. 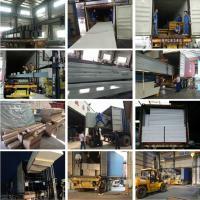 It has a high strength to weight ratio. 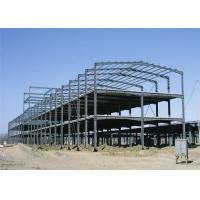 Steel structures weigh 60% lesser than concrete. 4. 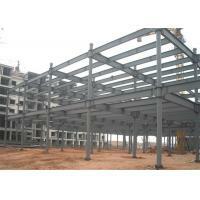 Steel structures can be made without a foundation but this is not applicable to concrete structures as they are heavy. 5. 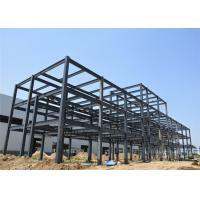 The construction process is faster with steel structures as they are easy to erect. This contributes to faster project completion. On the other hand, concrete construction is time-consuming. 6. Having a good scrap value also makes structural steel a better option than concrete which has practically no scrap value. 7. 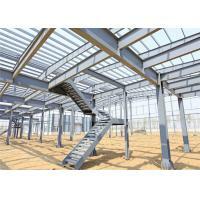 Steel structures can be easily fabricated and mass produced. 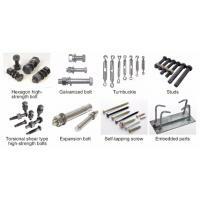 They are so versatile that they can be easily assembled, disassembled and replaced. 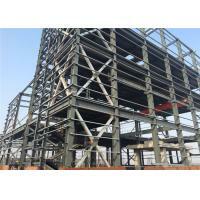 Steel structures can be modified even for last minute changes. 8. 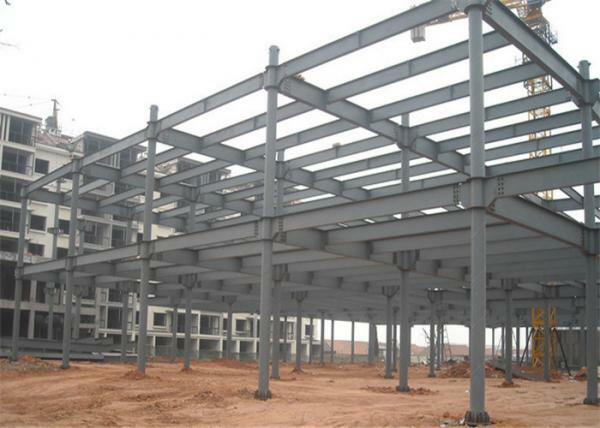 Another advantage of steel structures is that they can be constructed off-site by professional steel fabricators and then assembled on site. 9. 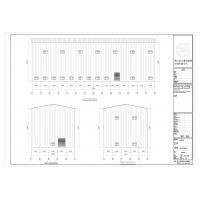 Steel structures are an eco-friendly option as they are easily recyclable. This means you get to save money in waste management. 10. 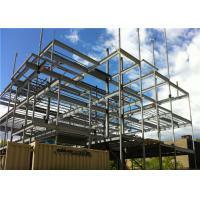 Lastly, steel structures are easy to transport as they are lightweight. 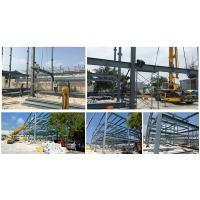 Steel structure construction is a safe option, there are no health hazards of using steel structures in construction.